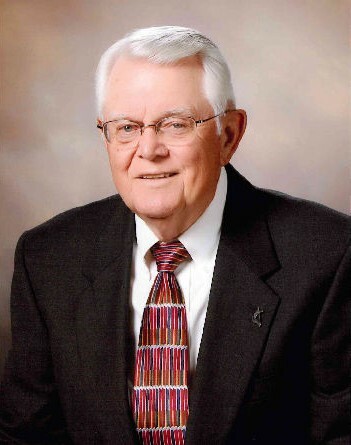 Thomson- Mr. Norris Franklin Long, 87. widower of Mrs. Margolese Jones Long, died Sunday, April 14, 2019, at his residence. A Memorial service will be at 2 p.m. Tuesday, April 23, 2019, in the Thomson First United Methodist Church, with Rev. Ronnie Brannen and Rev. Gary Dean officiating. Mr. Long was a native of Grayson Ga., but had lived in Thomson for many years. He had retired as the Head Director of Regional services for the Department of State Board of Education for Georgia. He was an Army Veteran. He was a member of The Thomson First United Methodist Church. He was preceded in death by his wife, Mrs. Margolese Jones Long and his sister, Catherine Lee Long Thomason. Survivors include his daughter, Melanie Long Strawser (Terry), Ackworth, Ga. and his son, Rev. Norris Franklin Long Jr. (Nada), Lawrenceville Ga. and his granddaughters, Laura Jean Moore and Hannah Long. In lieu of flowers, donations may be made to the Thomson First United Methodist Church Building Fund or to Manna.